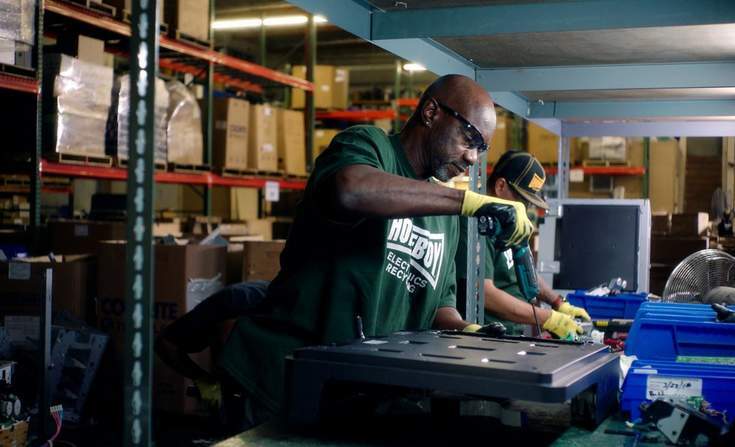 Those results underscore Hurst’s heightened interest in ramping up the company’s ability to collect and reuse more plastics and components in manufacturing new printers, ink cartridges and personal computers. They also explain his interest in prioritizing how to educate more buyers about the value of products produced in closed-loop models that embody circular economy principles. "The business value that what we would call sustainable impact, and what others might call sustainability, is really delivering to the business," Hurst told me. "This work, some of what I mentioned and additional work that you find in the report, it was a key differentiator for over $700 million in new revenue this past year. That’s a 38 percent year-over-year increase in sales bids with sustainability requirements."